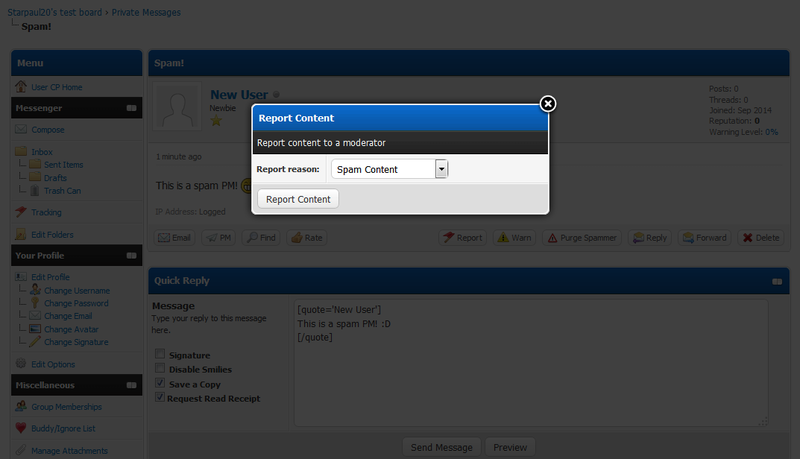 Allows Administrators to block the sending of PM for users who have not enough posts on the forum. The Administrators choose groups who are "privilegied", so they bypass this limitation. Upload all files above, keeping the file structure intact. Allows you to restrict which domains users can register with. Sends out a PM or an Email or Both to new users welcoming them to the forums.